"The anthology will weave together characters and themes from those novels that use the Castle Rock location. Each season will follow a different set of characters and storylines while interjecting themes and specific characters from previous seasons." ‘Evil Dead’ Star Heading to “Castle Rock” with ‘Carrie’s’ Sissy Spacek! 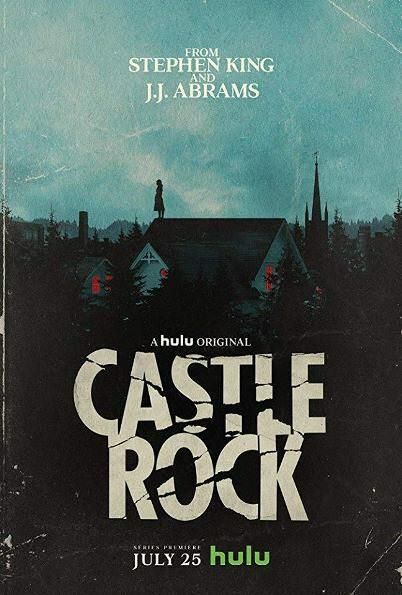 From J.J. Abrams’ Bad Robot Productions (Star Wars: The Force Awakens, Person of Interest, Fringe, Lost), best-selling author Stephen King and executive producers/writers Sam Shaw (Manhattan) and Dustin Thomason comes Hulu Original Castle Rock, a psychological-horror series set in the Stephen King multiverse. 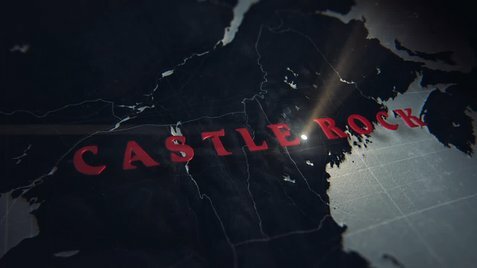 Combining the mythological scale and intimate character storytelling of King’s best-loved works, Castle Rock is an original suspense/thriller — a first-of-its-kind reimagining that explores the themes and worlds uniting the entire King canon, while brushing up against some of his most iconic and beloved stories. Castle Rock stars André Holland (Moonlight), Melanie Lynskey (Togetherness), Bill Skarsgård (IT), with Jane Levy (Suburgatory) and Sissy Spacek (Carrie). Castle Rock premieres 2018 on Hulu. Премиерата на сериала е на 25 юли 2018. Слабичко е за сега, но честно да си призная не знаех какво и да очаквам. Имаше добри, имаше и слаби епизоди. Не знам, може би съм подходил неправилно, но ми се щеше да има повече хорър елементи, а се оказа, че най-добре направеният епизод за сезона бе почти изцяло драма, със страхотна игра на Сиси Спейсек.